The Dominus line of Interconnects are completely redesigned from the ground up. 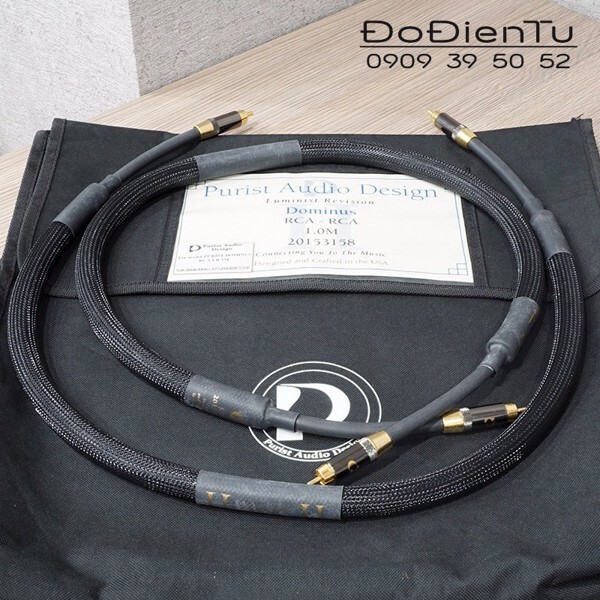 Using technologies we developed with the 25th Anniversary cables, the diameter of the cables are reduced to give improved ease-of-use. The improvements in the alloy metallurgy of the core conductors vastly improves the Dominus' performance and will ensure it remains a gold standard! 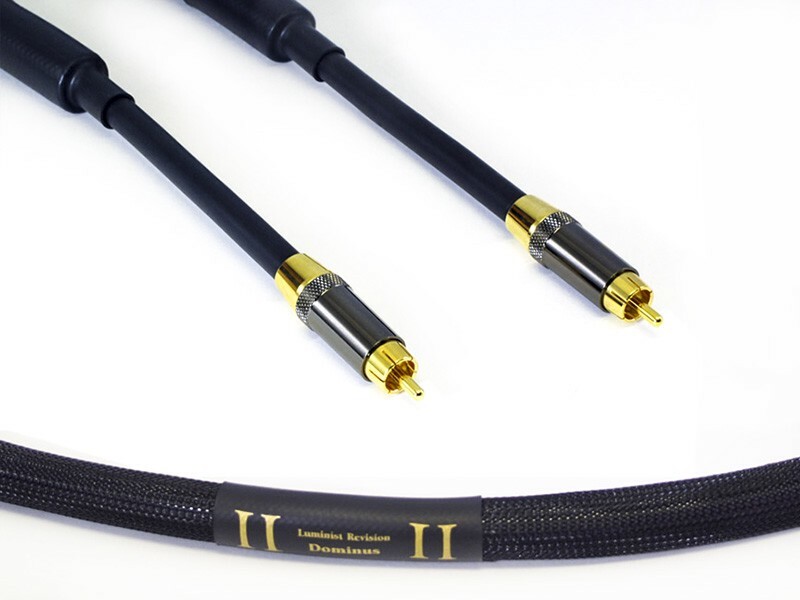 They are available in Single-Ended (RCA) and Balanced (XLR) configurations. If your system demands a custom configuration, please contact us. We're able to custom-build to fit your needs! Just warmed in the new Dominus XLRs, these are going from my preamp to my new JL Audio CR-1 active crossover...and they're replacing the temporary pair of RCA 2.5m Vestas cables, as the new set up allows balanced now...everything is settling in and this is my set up...my dream system. As always, the addition of another Dominus is nothing short of unexpected magic and "slap your mama" good sounds. I have to thank you for adding extra few inches!...they are just perfect ...the perfect amount of slack, (almost like a motorcycle chain up and down), and it gave me room to put the components "dead center" in the middle of each rack...I am just so happy and content. ...that central image of vocals and back up singers is dead on...and just allows the vocalist to express things I've never heard, breath and soul. You have captured lightening in a bottle.